It was good value for the food and the server was great! 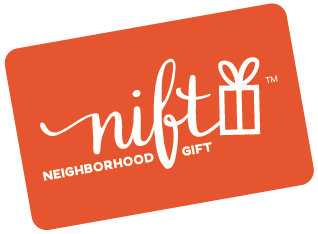 The food was delicious, but they would NOT take my Nift card. We only got the Lesaac Veggie Deluxe platter- lots of flavor for a great price. The wait staff was kind and helpful with questions but it took almost an hour after they took our dishes for us to get the check. I’m not sure if I wasn’t giving the right cues or if we just kept missing each other. I’d go back for sure but be more assertive about the check if I’m in a hurry. Also of note: the bathroom was sparkling clean which I’m told is a good indication of the condition of the kitchen! Service was very friendly and the food was tasty but we were a bit bummed that the price for the dish we got was listed as $14.50 but was actually more than $18 when the bill came out (before tax and tip).